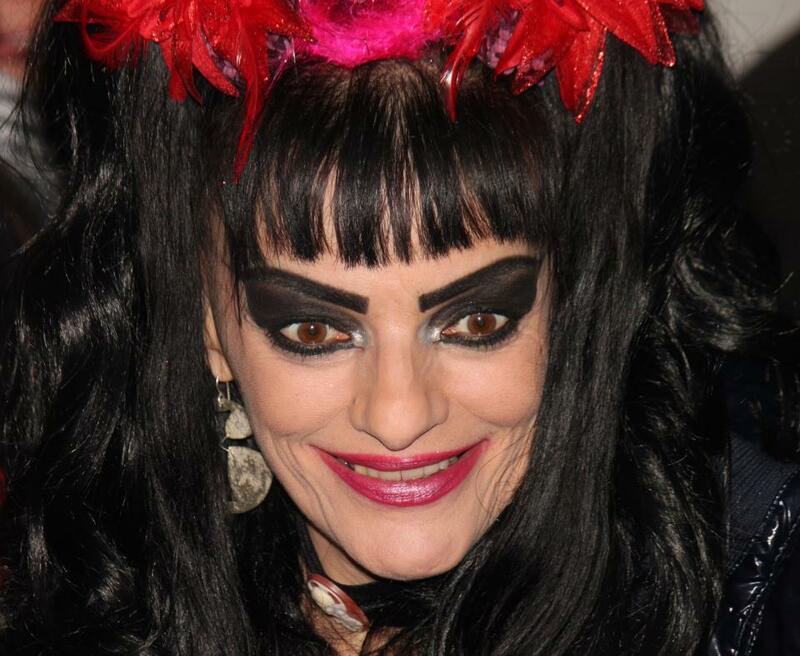 Nina Hagen's Tour Schedule has been renewed. Гастрольный График Нины Хаген обновлён. 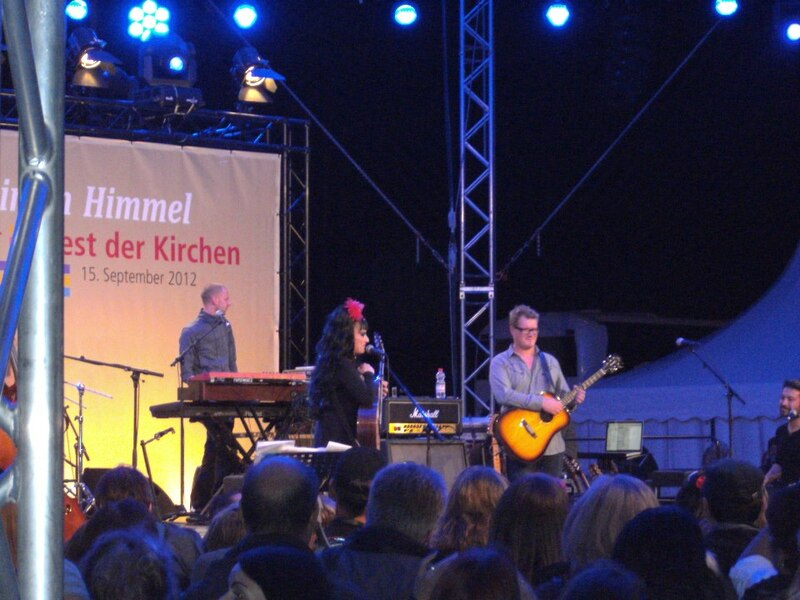 15.09.2012 Nina Hagen & Band were at Fest Der Kirchen, on Alexanderplatz in Berlin, Germany, visited by 20.000 people. 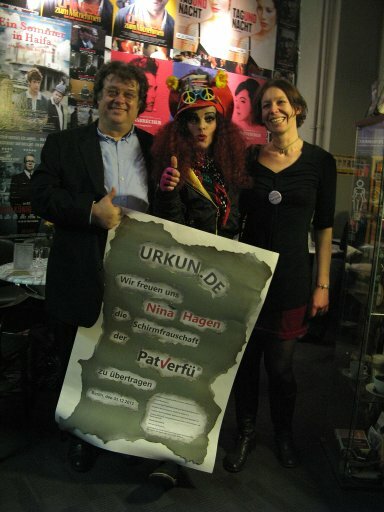 Thanks Nina Hagen & Harry. 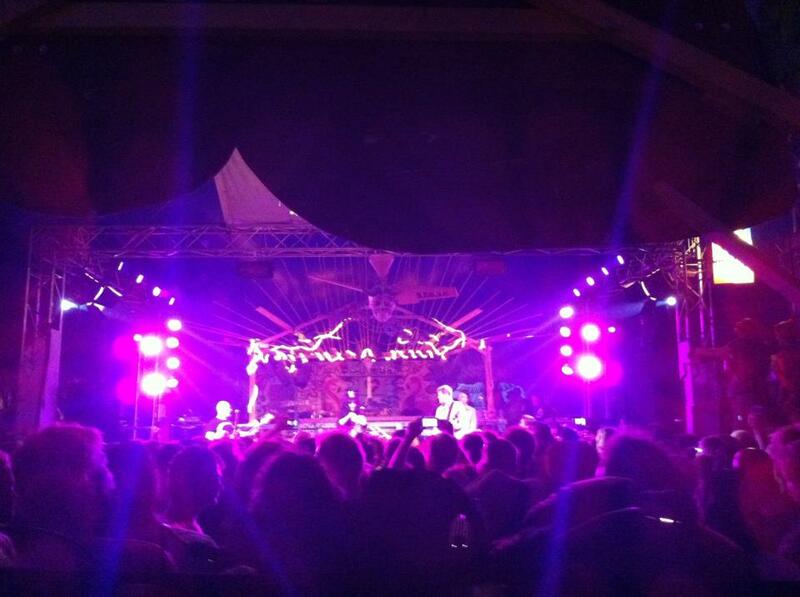 More pictures are in our Gallery. 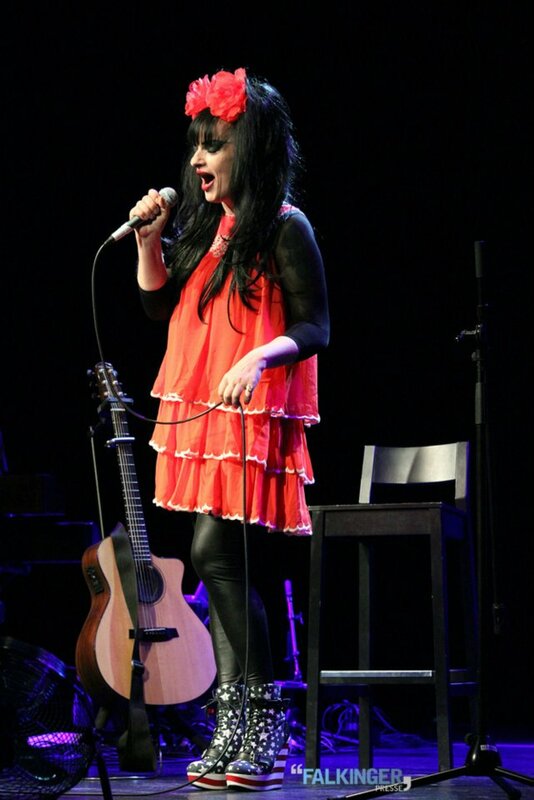 15.09.2012 Nina Hagen & Band были на Церк. Празднике на Александерплац в Берлине, Германия, где было 20.000 человек. Спасибо Нине Хаген и Харри. Ещё фото в нашей Галерее. 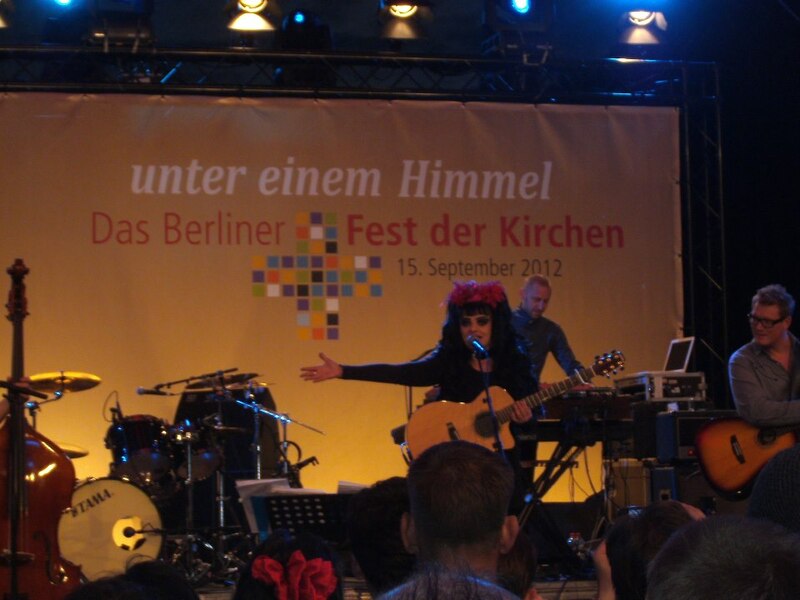 - Mrs. Hagen, your concert at the Church Holiday in Berlin has a motto „Personal Jesus". What does Jesus mean personally for you? - Just exactly what Jesus Christ means to all Christians. Our life in Christ is a present of mercy, it's impossible to fancy life without Jesus, Jesus Christ is our light in the darkness, our best friend, teacher and brother, the Word of God in person, our Saviour, peace prince, King, model and much more. 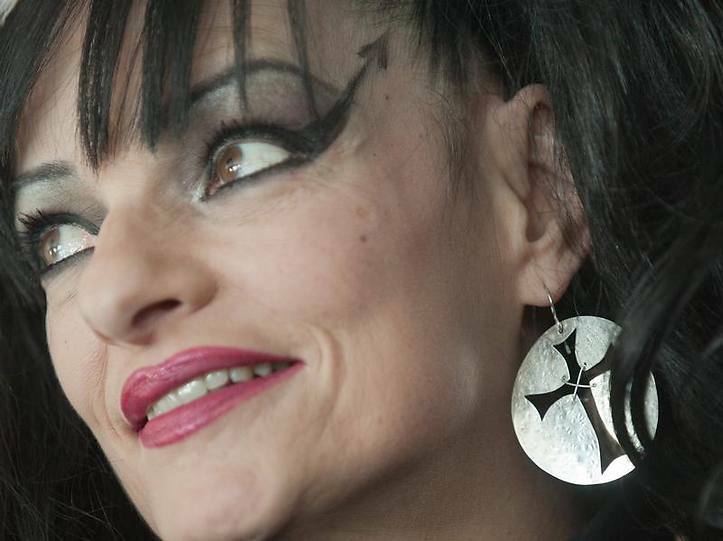 Nina Hagen announces a gospel concert in Berlin. 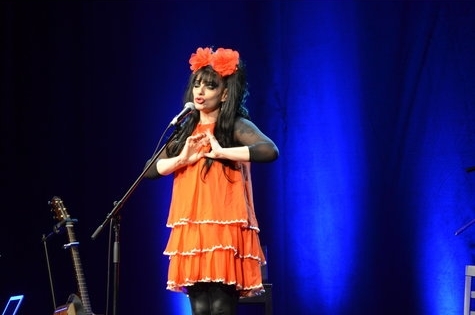 This Saturday Nina Hagen appears at the free gospel concert in the Berlin television tower. 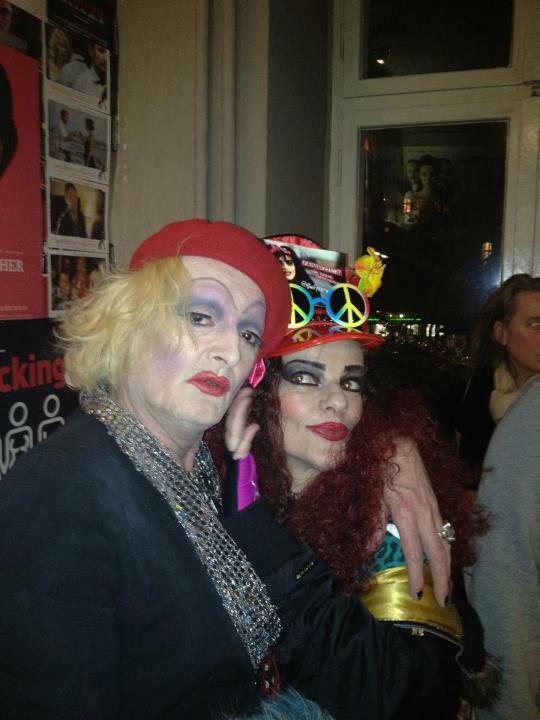 - "We will have a box full of treasures", - said the 57-year-old singer in Berlin on Wednesday. - "And we Christians will feel it with all our aerials". - Госпожа Хаген, у Вашего концерта на церковном празднике в Берлине девиз „Личный Иисус". Что Иисус значит лично для Вас? 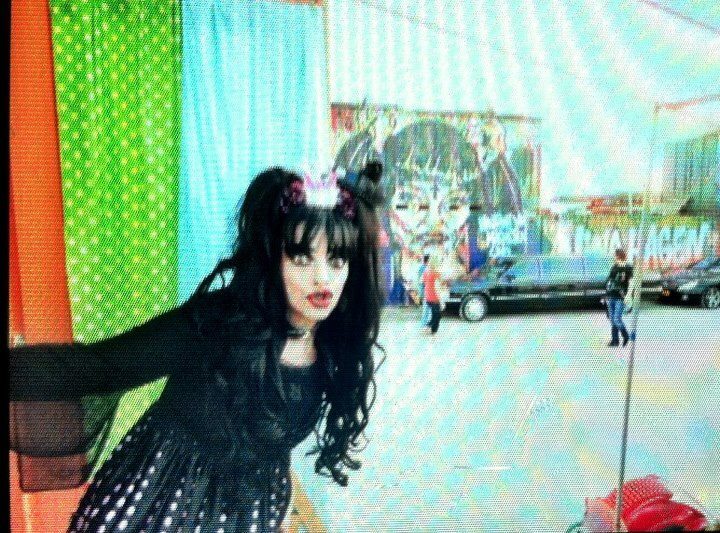 В эту субботу в Берлинской телебашне с евангелическим концертом появится Нина Хаген. - „У нас будет сундук полный сокровищ", - сообщила в среду в Берлине 57-летняя певица. - „И мы, христиане, почувствуем это всеми нашими антеннами". 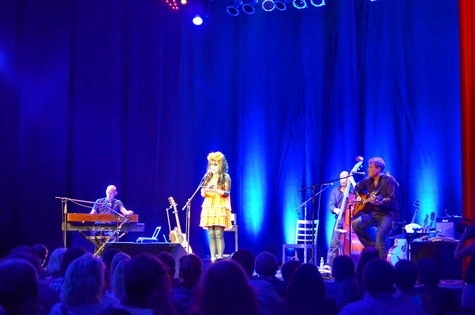 More pictures are available in our Gallery. - Ещё фото доступно в нашей Галерее. Interview - listen. 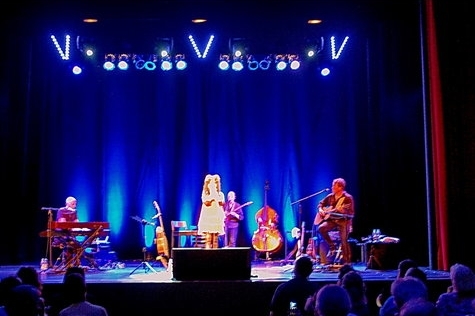 More pics are in our Gallery. Thx Jana. 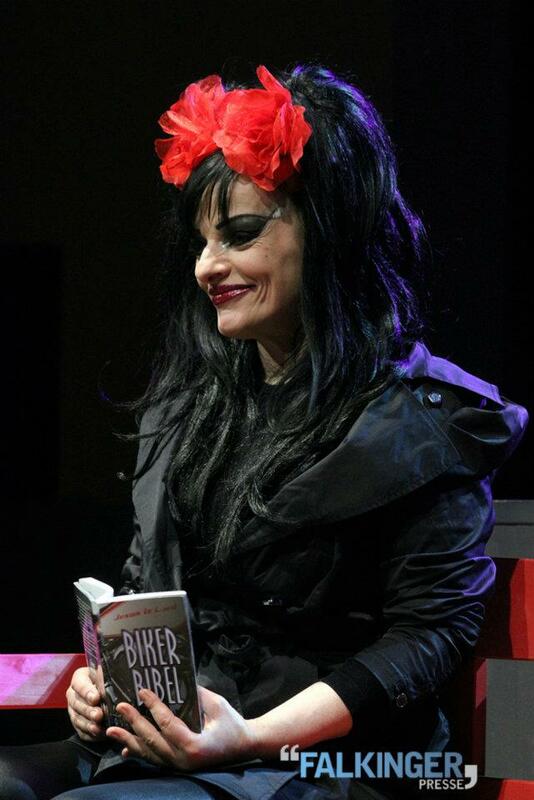 The Gallery has been recently updated with 2012 photos and a video. Click on a title for details. 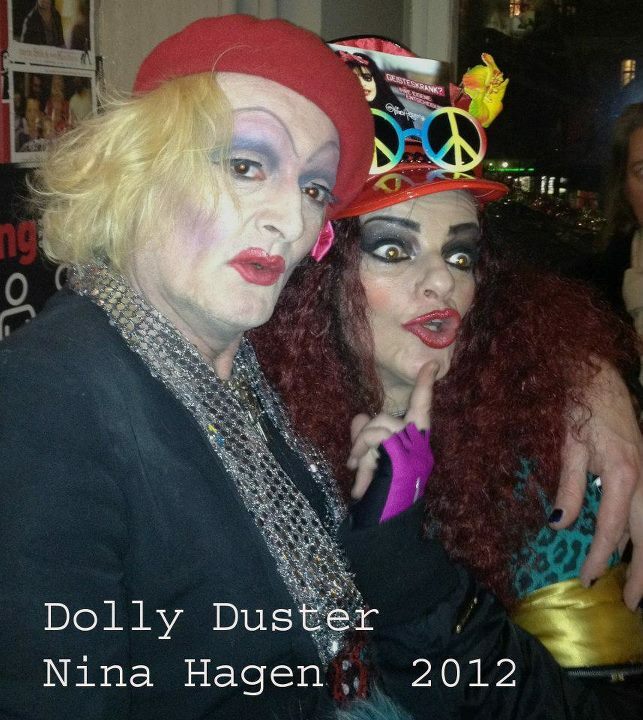 Thanks a lot to Capella and Nina Hagen. 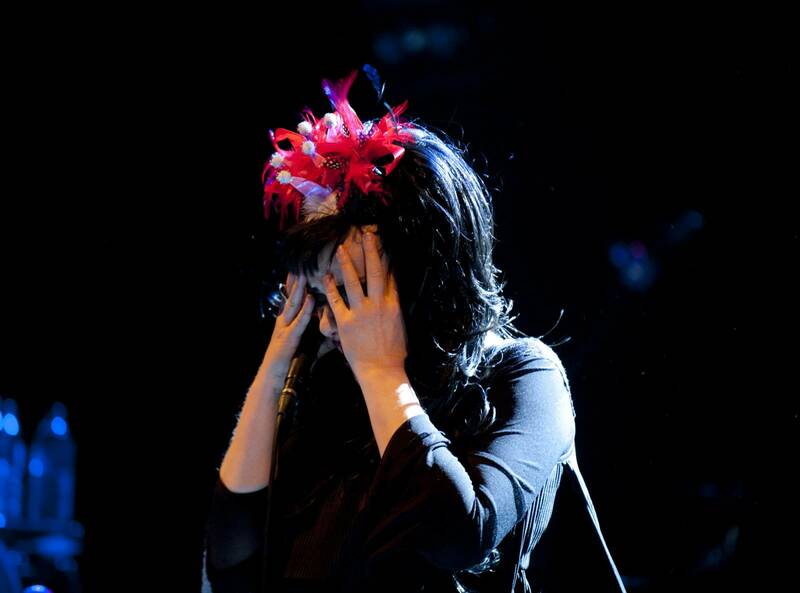 The rest of the tour dates are in the Tour Schedule. Check for updates. 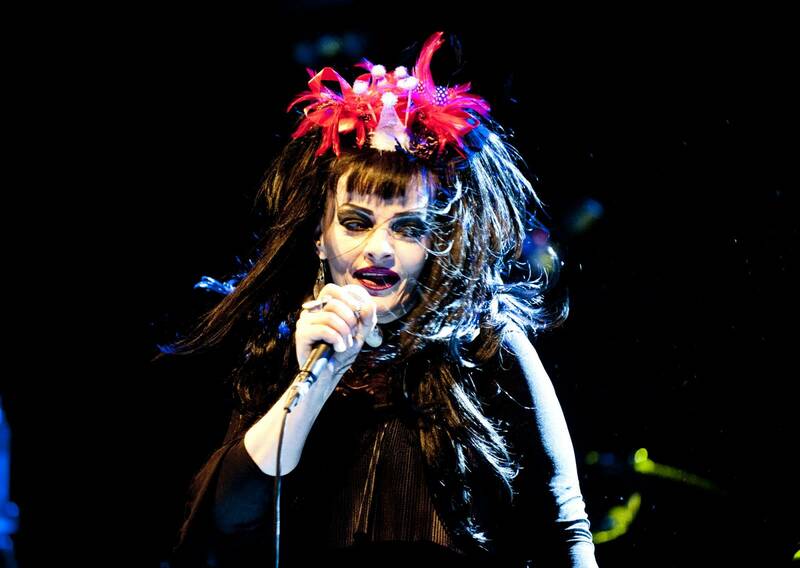 09.09.2012 Amsterdam -Netherlands- Magneet Festival, 22:00 Nina Hagen & Band new! 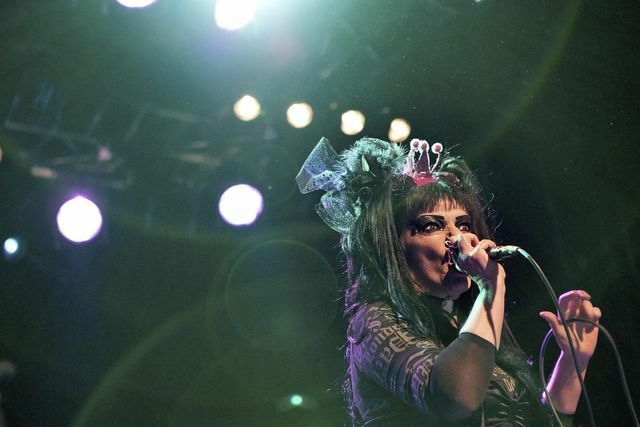 19.09.2012 Basel -Switzerland- stage pending, Nina Hagen & Band new! 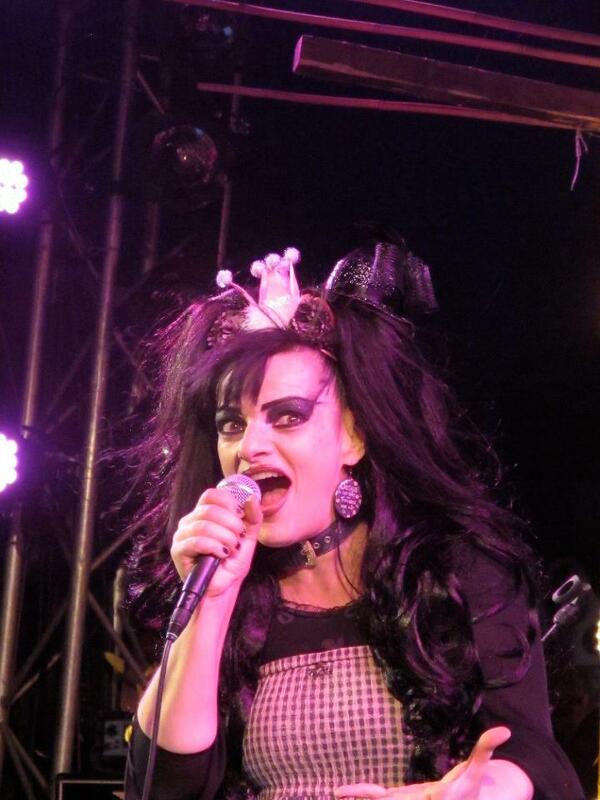 20.09.2012 Bern -Switzerland- stage pending, Nina Hagen & Band new!